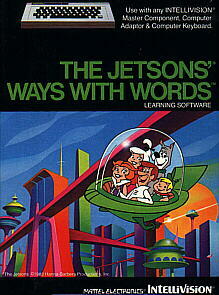 Hanna-Babera´s space-traveling family, The Jetsons, races after letters to spell words and win points. Space ships, robots, saucers and random letters get in the way. Take the action-packed challenge! Catch the right letter at the right time in a word game that spells FUN!